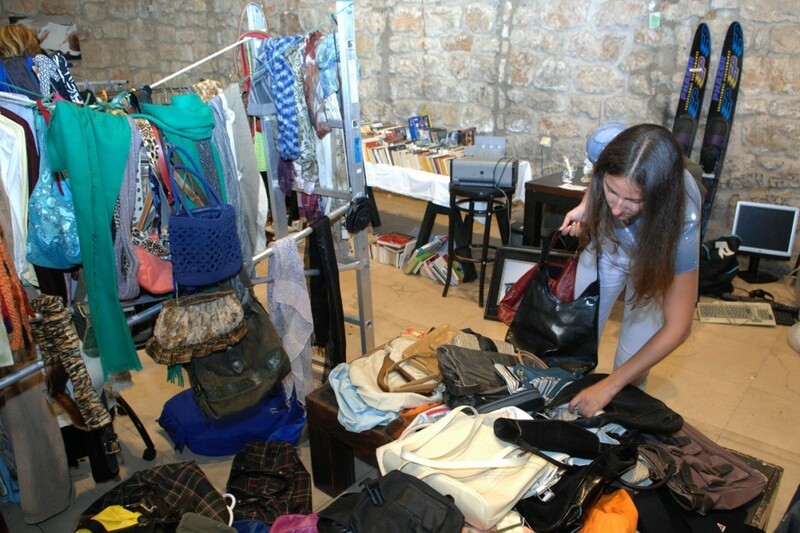 Dubrovnik Foreign Circle invites everyone to its annual second hand sale this weekend at Lazareti Art Studio. Everyone is invited to visit the second hand sale this Saturday and Sunday (9:00-18:00 and 9:00-17:00) and help a great cause. Money raised from the sale of items donated will go to Dubrovnik General Hospital and Muscular Dystrophy Association. Everything from clothes, jewellery and accessories to CDs, DVDs and books will be on offer so be sure not to miss the chance to pick up a bargain and do a good deed!